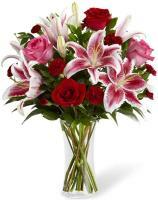 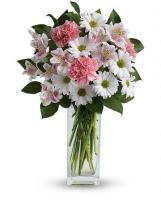 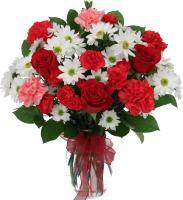 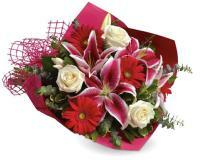 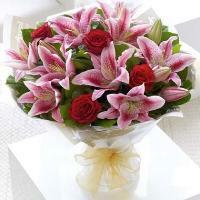 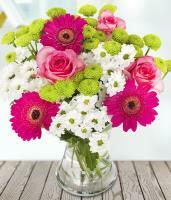 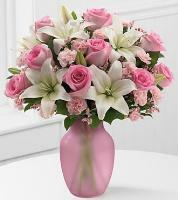 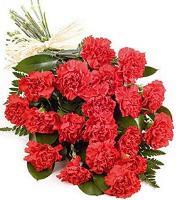 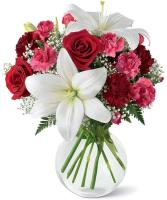 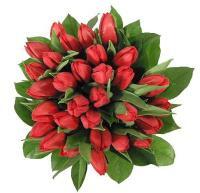 With Flowers.com.mt, you can communicate your feelings by sending fresh roses to Hong Kong. 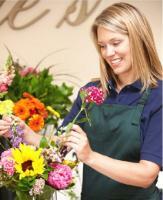 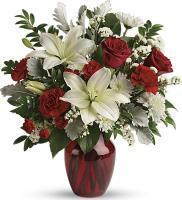 Roses are conveyed to family and friends for any events. 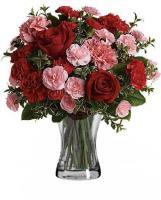 You can send roses to Hong Kong to wish your mom well for Mother’s Day. 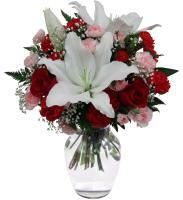 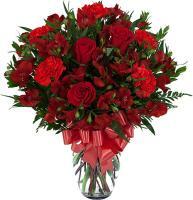 Roses can be ordered to communicate your inmost feeling to your somebody special. 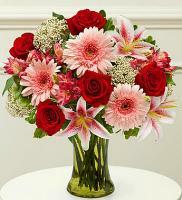 Flowers.com.mt lets you to send roses to Hong Kong for any event. 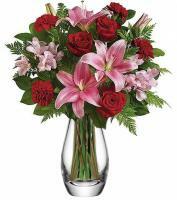 A message of less than a 100-word will be acknowledged. 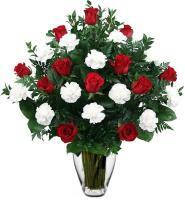 Order now to send your fresh roses to your family and friends.